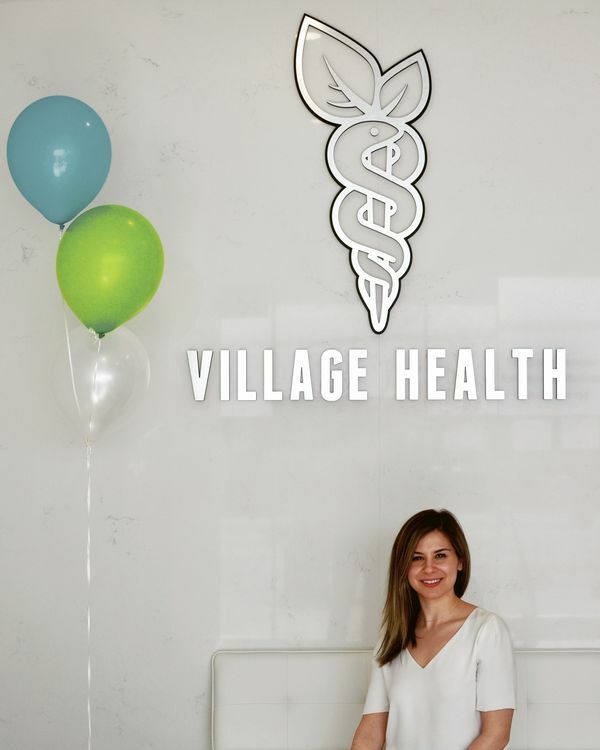 We are a multi-disciplinary Health Clinic in Davisville, providing holistic care in Naturopathic Medicine, Chiropractic Care, Pelvic Floor Therapy, Fitness, Mental Health, Meditation and more. Our mission is to help each individual reach their health goals or address any health concerns by providing personalized, optimal care on an as-needed and preventative basis. We work to understand the source of the health concern by addressing the whole picture, following evidence-based medicine, comprehensive assessments and safety guidelines, in conjunction with conventional medicine. At The Village Health Clinic, we practice the philosophy of 'Doctor as Teacher' with each patient. Educating patients about their body and health, allowing our patients to have empowerment of their selves and treatment, leading to a fulfilling, successful and committed change to better health.